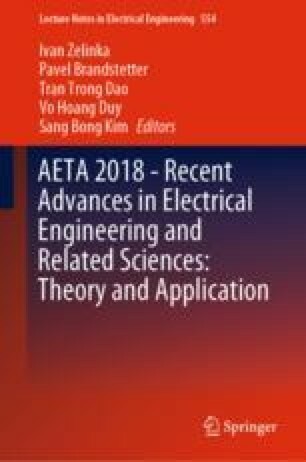 This report investigates the stability problem of memristive systems with a line of equilibria on the example of SBT memristor-based Wien-bridge circuit. For the considered system, conditions of local and global partial stability are obtained, and chaotic dynamics is studied. The authors wish to thank Prof. Leon Chua (University of California, Berkeley, USA) for the fruitful discussions and valuable comments on memristive systems. This work was supported by Russian Scientific Foundation project 19-41-02002 (Sects. 2–4) the Leading Scientific Schools of Russia grant NSh-2858.2018.1 (Sect. 1).